Here at David Edwards Jewellers we offer one of the most efficient valuation services in Wales. 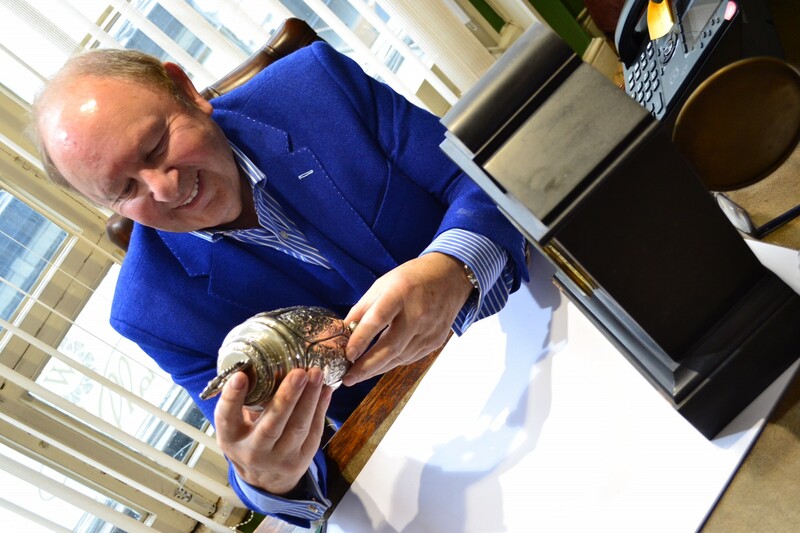 We are extremely fortunate to have two established valuers on the premises therefore your items are kept cared for and secure in our shop. We conduct Insurance, probate and sale between two parties valuations. We offer specialist consultancy services, the documentaion includes full colour images, full descriptions and detailed quality assessments of all aspects of jewellery. Whether new or old it is essential that those precious items that you aim to treasure for all eternity are either valued or re-valued not only because insurance companies are insisting upon it but also for any reason you were to lose or damage your jewellery chances are despite not being able to replace sentimental value you wouldn’t financially either due to the vast increase in gold and diamonds. No appointment necessary just telephone or visit us at the shop and we will be more than happy to assist you in this. £25.00 standard fee plus 1.5% of the total value for insurance. £25.00 standard fee plus 3% of total value for probate. Valuation for sale between parties. On application.